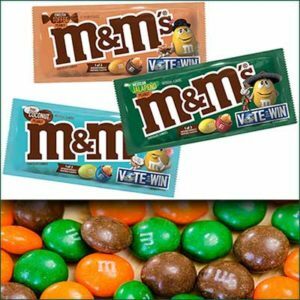 Get a FREE NEW Limited Edition M&M’S Peanut Candies Sample at Walmart. Sample Mexican Jalapeño, Thai Coconut, and English Toffee at the Freeosk in select Walmart stores, while supplies last! 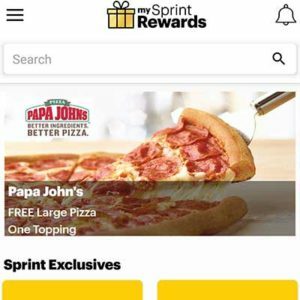 Sprint (NYSE: S) is sharing the love – and the pizza – with customers to celebrate the launch of My Sprint Rewards.